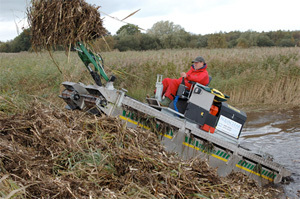 Covering the whole of the UK, at Aquaclear, we specialise in the mechanical harvesting of aquatic vegetation from inland waterways, canals and lakes, and the cutting and removal of reed growth from natural or manmade reed beds and wetland habitats. Many water management officials agree that regular aquatic plant harvesting is the best method available to control excessive plant growth without damaging the environment. Removing the cut vegetation reduces silt build up and helps sustain water depth. Continuous harvesting effectively opens up and maintains a waterway for transportation, recreation and wildlife. Aquaclear use harvesters specifically designed for this purpose and can provide you with a complete year round contracting service. Our lightweight amphibious harvesters enable easy access to waterways without the need for expensive lifting equipment or transportation costs. 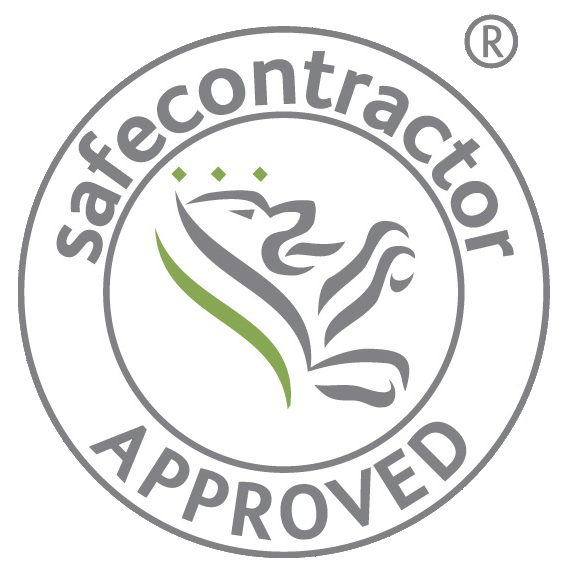 Their excellent weight distribution makes them ideal for working in sensitive areas where the integrity of banks or surrounding area is important. 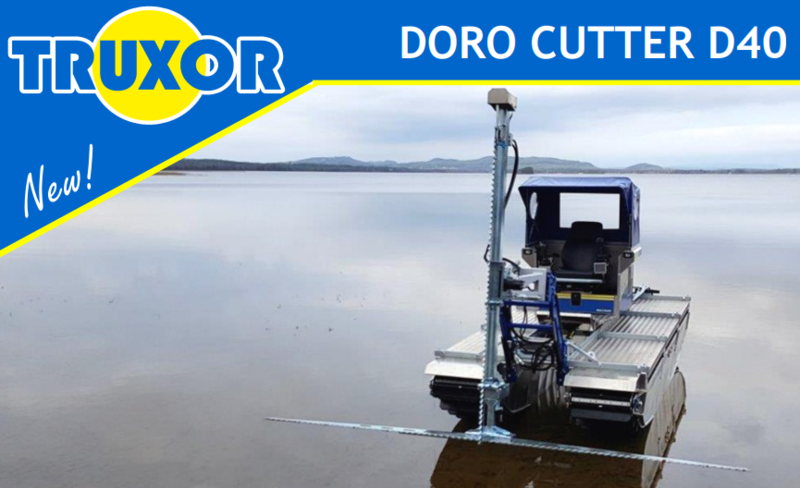 With a wide range of attachments and accessories our machines can be used for light excavation work and silt pumping, as well as for the removal of aquatic vegetation, trash and flotsam.